Oh wow! I'm getting a little bit excited about launching this site next Friday night! 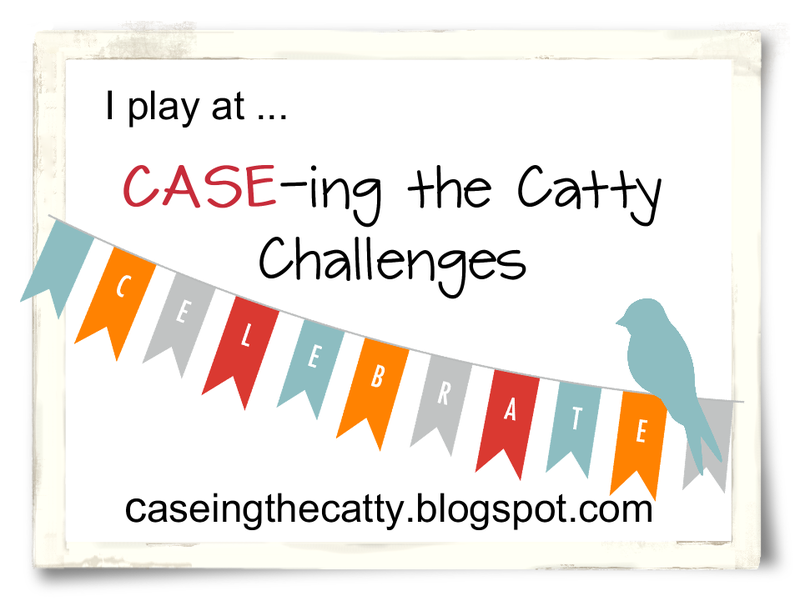 In the lead up to the first challenge I thought it would be fun to have a 'Linky Party' to showcase any projects that you have CASED from the latest Stampin' Up! ® Catalogue. I have spotted a few while surfing the web, so spread the word and 'share the love'. Please note that SUO products to be used in your projects for CTC Challenges. Good Luck Bronwyn with the new challenge, hope you have a wonderful year!